On July 8, 2013, LVMH announced the acquisition of a majority stake in Loro Piana. The company’s heads, Sergio and Pier Luigi Loro Piana, will remain in their current roles. Following are some key facts and figures about this family-owned enterprise, a benchmark in high-quality ready-to-wear. Founded: 1924, by Pietro Loro Piana in Quarona, in Italy’s Piedmont region. The current heads are the sixth generation of the Loro Piana family to work in fine textiles. Positioning: High-end apparel (womenswear: 60%; menswear: 40%). Specialties: Clothes made from top quality materials (notably vicuna, cashmere, Merino wools, and lotus flower fiber). Unique features: Vertically integrated production, guaranteeing access to research and development, as well as the finest raw materials, with complete control over production processes at every stage. 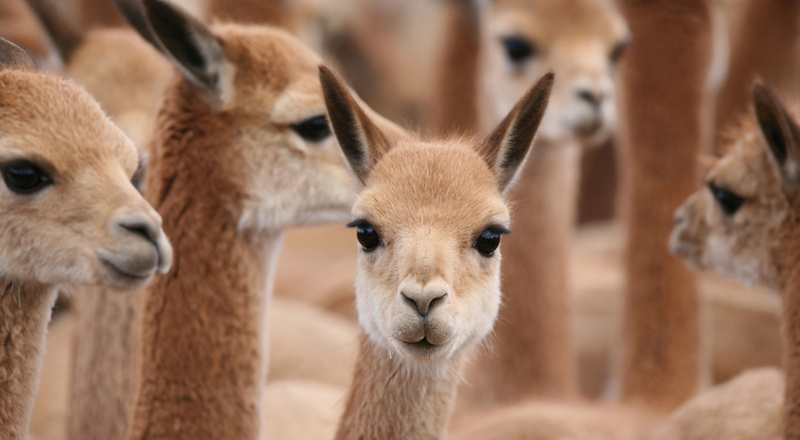 Philanthropy: investments in natural reserves in Peru and Argentina ($1.6 million) to protect vicuna from extinction and support sustainable wool production.